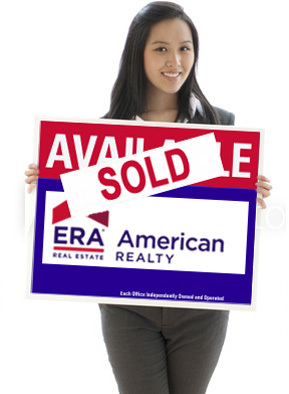 Era Suncoast Realty of Citrus County Florida - Real Estate, Homes, Lots and Land in Crystal River Florida. all your real estate buying and selling needs for Citrus County Florida including Beverly Hills, Citrus Springs, Crystal River, Dunnellon, Sugarmill Woods, Citrus Hills, Terra Vista, Pine Ridge Estates, Homosassa, Homosassa Springs, Inverness, Lecanto, Inglis and Yankeetown. Welcome to ERA Suncoast Realty your gateway to Citrus County Florida and the ideal active Florida lifestyle. Citrus County is located on the Gulf Coast of Florida in an area known as the "Nature Coast". With over 40% of the land set aside for public use in the form of parks, wetlands, bird sanctuaries, wildlife refuges and preserves, Citrus County is truly a unique place to live. Some of the attractions include the Crystal River Archaeological State Park, Withlacoochee State Forest, Citrus County's 18 Birding trails, Chassahowitzka National Wildlife Refuge, The Homosassa State Wildlife Park, and the Crystal River Wildlife Refuge to name just a few. Around here the Gulf Coast is often referred to as the "Golf Coast". Citrus County boasts over 20 area golf courses. Including Black Diamond, World Woods, El Diablo, Skyview, Twisted Oaks and the Plantation Inn and Golf Resort. Citrus County is also known as home to the manatees. People trek from all over the world to come here for a manatee tour and observe or even swim with the manatees. Whether you enjoy horseback riding, golfing, swimming, boating, fishing, canoeing, kayaking, biking, hiking, bird watching, or relaxing in the back yard. No where can you enjoy it more than Citrus County Florida. 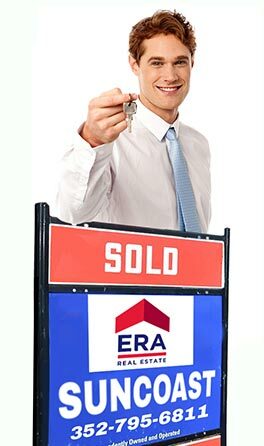 ERA Suncoast Realty can cover all your real estate buying and selling needs for Citrus County Florida including Beverly Hills, Citrus Springs, Crystal River, Dunnellon, Sugarmill Woods, Citrus Hills, Terra Vista, Pine Ridge Estates, Homosassa, Homosassa Springs, Inverness, Lecanto, Inglis and Yankeetown.